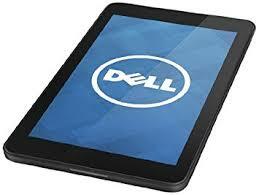 You can book your appointment for the Tablet Repair in just 30 seconds and get the service in just 3 working hours. You can easily book on Web or just give us a Call. 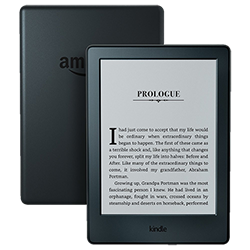 Our Agent will call and fix an appointment to pickup the device A receipt will be given to you. We will confirm you once the device reaches our service center. Almost All types of spares are available. We need 24 hours time. We give multiple options from which you can choose and get the repair done according to your choice. We will give you suggestions of how to maintain your product. If you are doubtful where to repair, just visit us for the opinion. We will be glad to serve you. Perfect solution for your Tablet Problems. 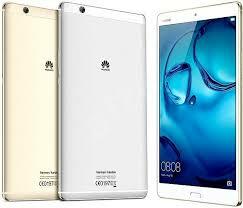 We do chip level tablet repair service in hyderabad which includes AUTO RESTART | BACKUP PROBLEM | BATTERY | BATTERY REPLACEMENT | BLANK | BLANK DISPLAY | BLANK SCREEN | BOARD PROBLEM | CHARGER | CHARGER PROBLEM | CHARGING | CHARGING PIN | CHARGING PIN PROBLEM | CHARGING PROBLEM | DISPLAY | DISPLAY BROKEN | DISPLAY CRACKED | DISPLAY REPLACEMENT | DULL DISPLAY | FORMAT | LOGO | LOGO HANGING | LOGO RESTART | MOTHERBOARD | MOTHERBOARD REPLACEMENT | NEED CHARGER | NEW CHARGER | NO BACKUP | NO DISPLAY | NOT BOOTING | OS | OS PROBLEM | OS REINSTALL | OS RELOAD | PROBLEM | RESET | RESTARTING | SCREEN | SCREEN BROKEN | SCREEN DAMAGED | SCREEN REPLACEMENT | SOFTWARE | SOFTWARE PROBLEM | SOFTWARE REINSTALL | SOFTWARE RELOAD | TOUCH | TOUCH BROKEN | TOUCH CRACKED | TOUCH REPLACEMENT | VIRUS | VIRUS PROBLEM | WIFI | WIFI PROBLEM | OTHERS and many more. 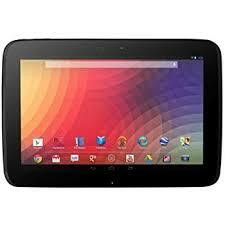 Tablet service in hyderabad is very difficult to find. 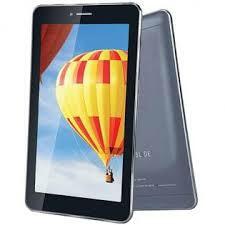 We will suggest and advice the the best for you in terms of budget and durability of the tablet repair in hyderabad. 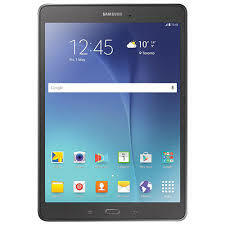 Search for tablet repair near me. Almost All types of spares are available. We need 24 hours time to solve your problem. We give multiple options from which you can choose and get the repair done according to your choice. We provide all accessories with best prices. We repair all brands including Chip Level Repairs. All Accessories including Touch Panels, Displays, Batteries, Chargers, Mother boards and many more. We also give you suggestions of how to maintain your product. If you are doubtful where to repair, just visit us for the opinion. We will be glad to serve you. 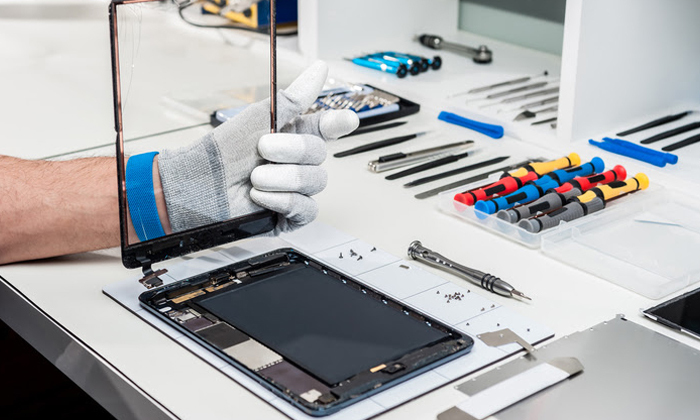 Book your device repair request in just 30 seconds and get the service at your doorstep. You can easily book on Web or just give us a Call. Quick response from our customer care for repairs, status and all your queries 10AM to 6PM. The services are offered at the most competitive market price, guaranteeing high authenticity. 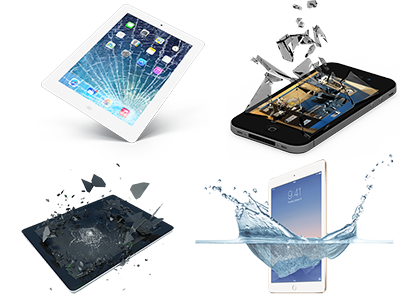 We repair and give services for almost all brand's of Laptops, Tablets and Smart Phone Mobiles. Kindle User The service was fantastic. Very clear in communicating the issue with the device, the cost of repair androiddd the timeline. Highly recommended! 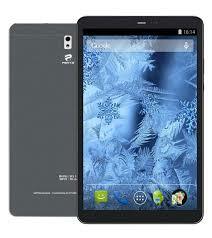 Akanksha I was searching for HCL ME Sync 1.0 Touch Screen Digitizer for the last 40 days. Every Repair shop says they dont have. Even the HCL Authorised Repair Center does not have it. 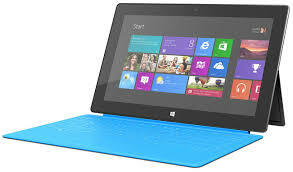 I Got it replace at HyderabadTablets.com in 4 days for a beautiful price. I can see their profession very correct. Thank you very much. 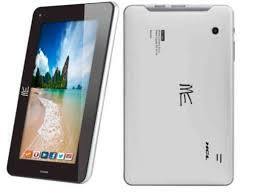 Suman Chandra My child broke the top glass of her Lenovo Tab 3 months back. I went to Lenovo. They could not replace. They were simply giving different reasons. They kept tab for 3 months and returned back when I showed anger. I searched in google to find if there is any repair center. I found them. They took 3 days time and very less money. I am totally satisfied with their services. 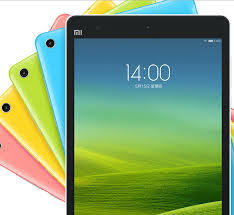 Most interesting part is that they have spares parts of more than 800 models of tablets. Thanks to Archana who received us and did a very responsible job. 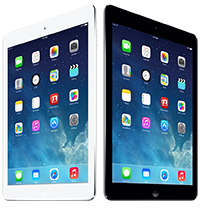 Suresh Babu My iPad Screen Broke. I went to iStore. They said they will exchange my tab with another tab for 16k which is too expensive for me. Then I searched online and found these people. Very Perfect Technicians for Tablet Repair. They are Doing a very good Service. I got my own tab repaired for half of the price. I recommend this company for your tablet repair. Manasi Sahoo Very very fast service. I thought all are giving wrong feedback. But it is true. You can try. 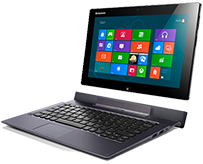 Javeed Ahmed M Best service center for electronic products like laptops mobile tablets etc. Little known but offers best service. Manoj Jagatap Im very lucky that I found this company. They did the work which is no where done. Murali Mahawadhi I got the best price. Find market prices and visit them. We will know how best they are doing. Manga Mantha My Google Nexus tab problem. These people are doing good service and very fast thank you..
Partha Banerjee My tab touch was not working. They replaced touch and LCD free of cost which was not having warranty. Great service. Gaddam Thirupathi Company told 8000 for repairing. These people has done it free of cost. Thanks for your fast service. Baburao Bojana I searched everywhere but did not get the touch any where. They have done it in 1day. I'm happy. Anu Naidu No one in India has this battery. They have it ready. Very fast service. Satti Babu I never saw such a good service. They do their best.